Being a relative newbie in the charity world, I went to CharityComms’ communications strategy event last month in the hope of seeing how things work away from the corporate world. I attended a workshop focused on assessing your brand’s environment as a starting point towards forming a communications plan. A series of tools to assist this were discussed within the group including the use of PESTLE analysis (Political, Economical, Social, Technological, Legal, Environmental). Although for many participants within the group, this was a fairly unfamiliar tool, its mention signified a move towards charity brands behaving and positioning themselves more like commercial brands, in terms of engaging people to give/ buy through a more culture-led approach. 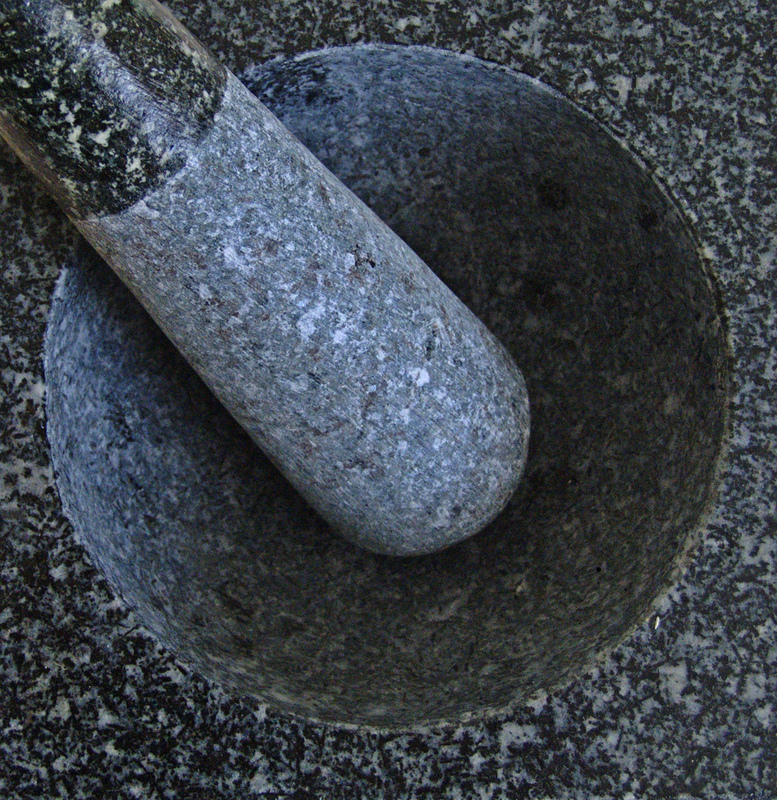 In recent years, corporates have been using PESTLE more and more as a tool to tap into audience demographics and assess how shifts in the economy affect customer culture, values which ultimately affect purchase decision making across all brands. Customer culture, like brand, is often a misunderstood concept and discounted as touchy feely and intangible. Recent shifts in social behaviour however, suggest a need for brands to re-evaluate how they communicate to be in-line with current, cultural trends in consumerism. This has seen many more corporate brands, shifting their positioning to dial up the volume of their values which have more socially responsible undertones. 2011 saw a huge amount of behavior and activity which gave a nod to people connecting for the power of a cause they believe in to provoke social change. Whether reflected in a proactive and direct action way (student protests) or a peaceful and pledging way (beat bullying campaign), young people are coming together to make change. These behaviors not only suggest an increase in interest of social responsibility, but also of people’s belief in their power to change things through social revolution. Bearing this in mind, brands are now having to act in a similar way in order to engage with this shift in culture and behaviour. The last decade has seen a dramatic increase in brands promoting themselves as ethical in order to give themselves cut through in busy marketplaces. But are customers now looking for more? Rather than simply using ethical materials and practices (eg fair-trade, recycling), customers expect corporations to be using their power to influence change in the real world. Starbucks is a good example of a brand that has recognised this shift. Their Create Jobs for USA campaign looks at tackling the loss of small businesses through the effects of the economic downturn. From a retailer where you could simply buy a fair-trade coffee in a recyclable cup, you now have the opportunity to buy in to part of a culture which contributes to community development. With charities rarely having a physical product, it is more important than ever that they begin to make the shift towards culture-led marketing to engage and inspire people to give. We have to consider that people’s expectations towards charitable giving are likely to change as we shift further towards a trend where corporations move in on the charitable giving sector and offer customers part of their corporate power to really make a difference. With corporations starting to engage their customers through making a social difference, charities need to ask themselves if just selling the ‘feel good’ factor is really good enough?